Off his solo project Street Gossip, Lil Baby has released the official music video for the song ‘Pure Cocaine’. Watch Edgar Esteves-directed clip below and don't forget to Comment & share. 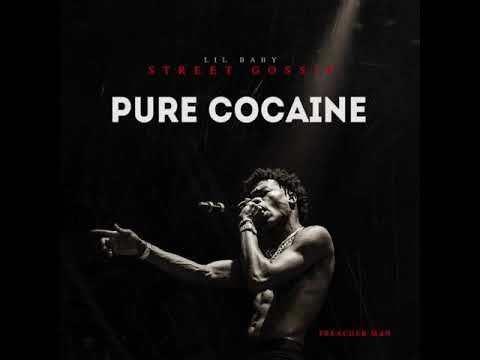 Download Lil Baby Pure Cocaine Mp4 Video below.